In this video you can find out my thoughts on Isle of Skye From Chieftain to King by Mayfair Games. In this video you can find out my thoughts on Zoo Ball by Osprey Games. theMCGuiRE review takes a look at Hunt the Ravager a 2 player hide and seek game with a great intense balance I find to be very fun. You will get to play both sides of this epic battle for the silo's of magic. This is one aspect I really like as well - you get to experience both sides of the battle. One trying to score the most points and the other trying to fend off your opponent from scoring points. Its a great platform and I cant wait to see it hit kickstarter. theMCGuiRE review takes a look at Zoo Ball a new game from Osprey Games which is a ton of fun and sure to engage your friends. This simple dex game offers a sports arena feel and winner takes all! Pick your team from a multitude of animals - both shooters and blockers and every turn you have to make a critical decision to either take the shot for the win or block your opponents. Both head to head and 3-4 player rumble game modes are available. theMCGuiRE review takes a look at Evolution from Northstar Games. 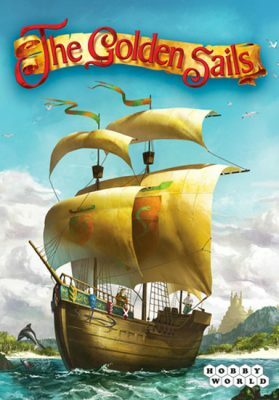 This game has been out for some time and this version is the newer designed version with food shields (which I really like). 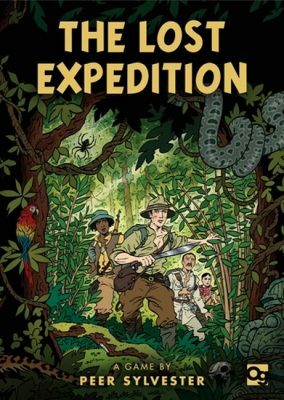 In this title you will be evolving your different species, feeding your population, attacking other players species and developing new species - just love this title and the artwork/game design is fantastic! In this video I will teach you how to play Arena for the Gods including: setup, player turns, movement, betting phase, combat phase, and end game. I will also give you my thoughts and opinions on the game, and would love to hear yours. In this video I will teach you how to play Biotix including: Setup,player turns, end of day conditions,scoring, and rule variants. In this video Learn to Play and Everything Epic will be showing off the first mission for Secrets of the Lost Station currently on Kickstarter. Four backers will get the chance to see if they can survive and we will show you most of the mechanics of the game to give you a good feel for the game. In this video I will teach you how to play including: Setup, components, the seven phases of a round, end game, and scoring. 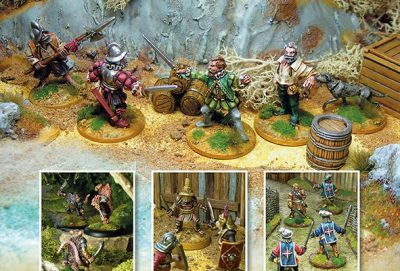 Open Combat is a set of warband skirmish rules designed to be played with any set of miniatures that the gamer has to hand, and is published by Second Thunder. The setting is pre-gunpowder, but can be historical or fantasy in nature – it’s completely up to the players what and how they play. 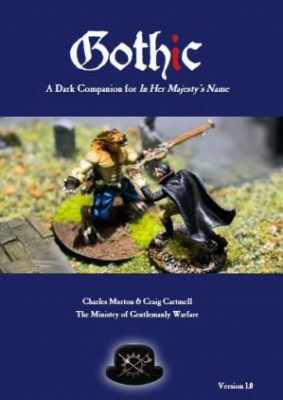 Gothic is the third supplement for the Victorian Science Fiction rules In Her Majesty’s Name, written by Charles Murton and Craig Cartmell, but it is the first published directly by The Ministry of Gentlemanly Warfare, as opposed to Osprey Publishing. 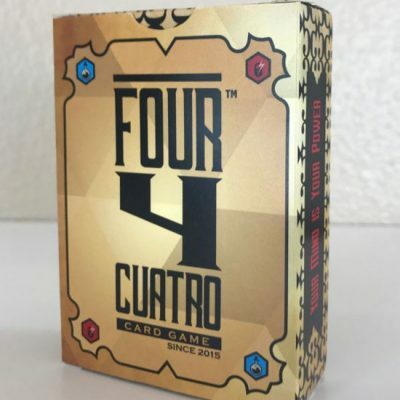 During setup, each player will be dealt four cards. Each day of the expedition has a Morning phase and an Evening phase in which cards are played. These cards will determine the actions that take place and the progress of the meeple (representing the adventuring team) along a track of Expedition cards. In the Basic Format, the 66 card deck is divided randomly into two 33 card decks. Turns are simple and very reminiscent of Magic. During a player’s turn, they will put into play one card face down as Mana, which provide energy for spells. Over the course of their turns, players will end up playing a maximum of four Mana. After playing any Mana, they draw a card to their hand. 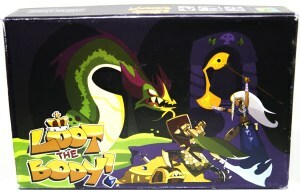 Loot The Body is a very fast simple game to play once you can get your head round some of the wording in the initial instructions ( I have been told they will be re-worded to be made more self explanitory before release). All you need is up to 4 friends, some snacks and some fast hands and you will be in for a fun night.